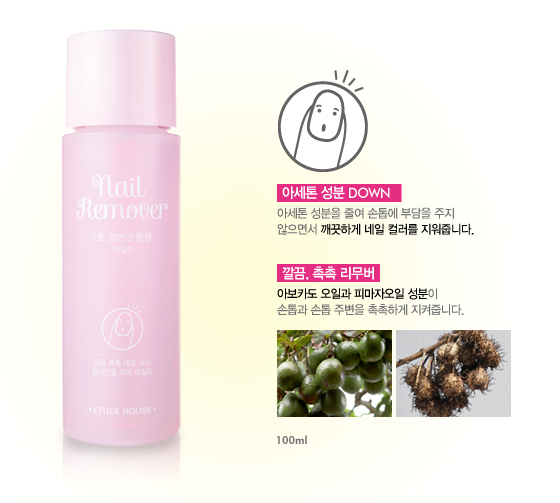 Radiant your Skin Care with the [Etude House] Nail Remover #1 (Mild)! 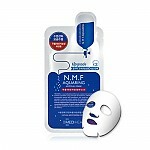 we aim to provide you best korean products to take good care of your skin, including Cosmetics, Makeup, Nails. Hydra Nails online. 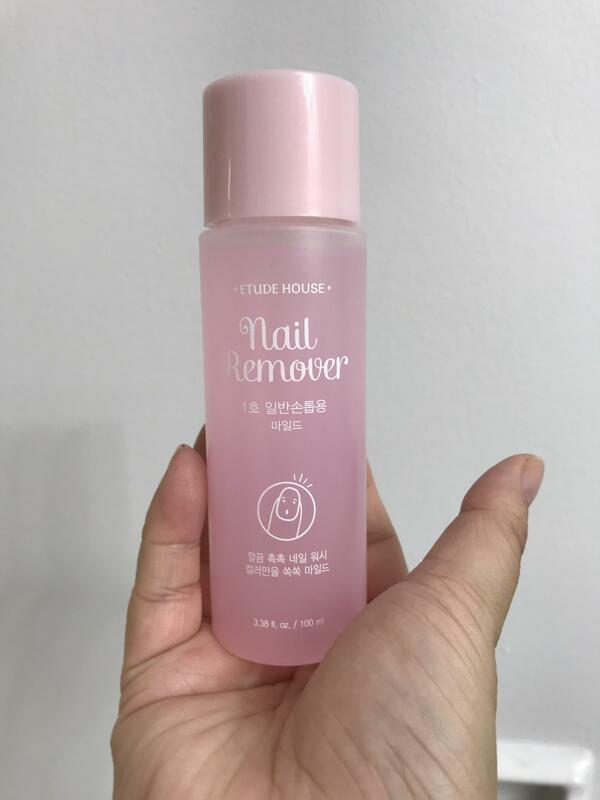 Formulated low acetone content and Caster Oil to safely and effectively remove nail polish. Avoid storing in high and low temperatures and areas exposed to direct sunlight. Dispense onto cotton pad and use pad to gently rub and wipe nails. DULCIS (ORANGE) OIL, LAVANDULA ANGUSTIFOLIA (LAVENDER) FLOWER EXTRACT, CYMBOPOGON SCHOENANTHUS EXTRACT, ROSMARINUS OFFICINALIS (ROSEMARY) LEAF. 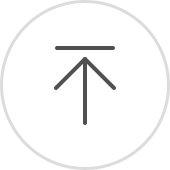 gps…@yahoo.com Love the product. 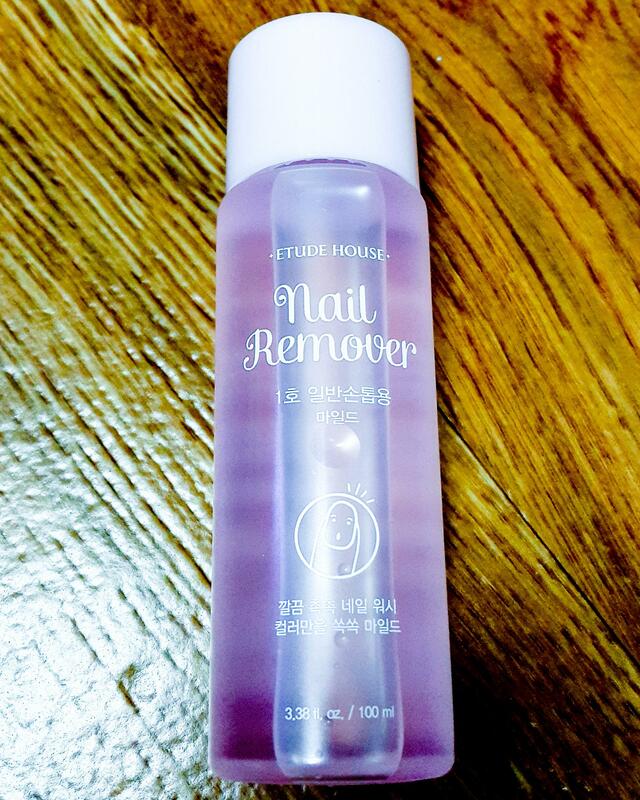 Thank you style korean..
gps…@yahoo.com Love the product.... thank you style korean..
jos…@gmail.com Does the job well. 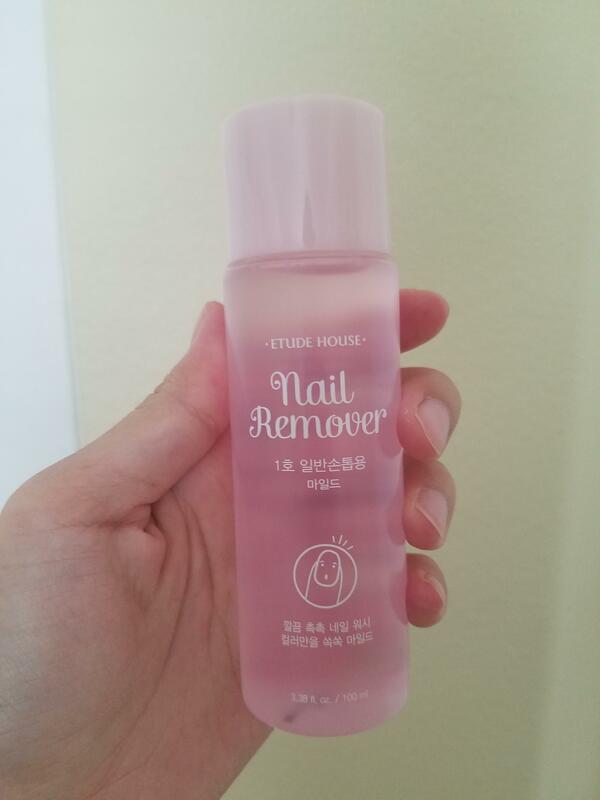 This polish remover works fast and is great to use with any line of nail polish. viv…@gmail.com This product wasn't bad, it does its job.